Promoting a culture of research results in findings, which can provide vital information to inform health policy, and lead to evidence-based medicine, ultimately protecting the Reproductive Health of women and adolescents. Invite seasoned clinician investigators to share their journeys about balancing research activity with busy clinical schedules. These inspirational talks excite new investigators and demystify the research endeavor. Call for concept notes and areas for research support focused on Family Planning and Comprehensive Abortion Care. Guidance on framing a research question and selection of specific topics based on set criteria. 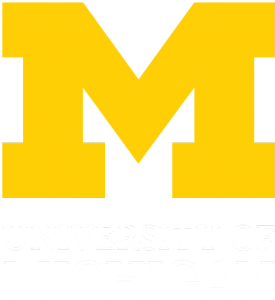 Mentorship through pairing with relevant faculty at the University of Michigan. 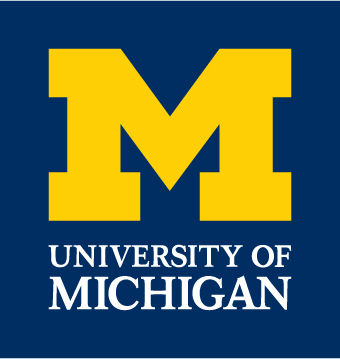 Review of manuscripts by the Pre-Publication Support Service (PREPSS) at the University of Michigan. Support researchers to present at national and international conferences. To date, more than 60 faculty Principal Investigators in partner institutions have been awarded grants and are at various stages of the research process.